Recently, I wrote two posts about quality student blogs. You can find them here and here. I have also written a guide to setting up student blogs here. A new group of students in my class are almost ready to earn their own blogs. I wanted to compile the tips I offer my students in one document for my new bloggers. Below is a poster with tips for student bloggers. 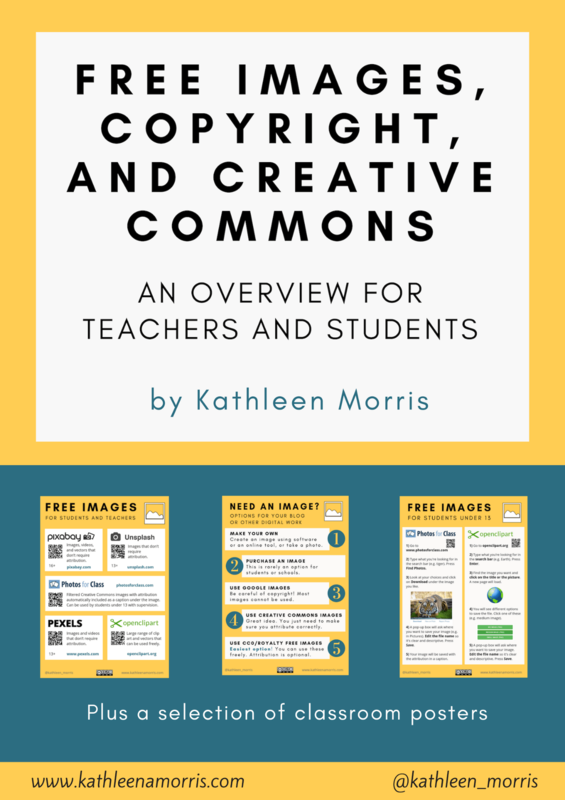 Feel free to download it if it will be helpful in your own classroom (Tip – click on the Scribd button to download or print). I have also made a document with 20 ideas for blog post topics. I’ve found after a few posts, many students get “bloggers block” and need new inspiration. Hopefully this document will help my students and yours. Do you have any tips to add to the poster? What other ideas for student blog post topics could you offer? Thanks so much for your comment. I’m glad to hear the tips will help! My name is Kayla Johnson. I am in EDM 310 at the University of South Alabama. 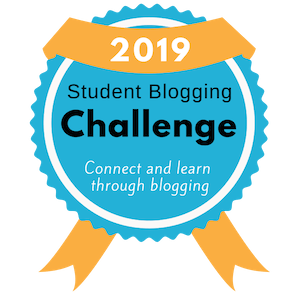 I really enjoyed reading your blog on “Tips for Student Bloggers”. Although I just started blogging for my EDM 310 class, I do feel like I will continue to blog. Your list of things to do and not to do was really helpful, especially for beginner blogger like myself. Also your list of blog post ideas was really enjoyable to read. It is great for getting ideas to blog about whenever a blogger is uninspired. As stated before I do plan to continue blogging, and your comment stating to never give up blogging although it does sometimes gets hard is very inspiring as well. Thanks for stopping by and checking out my post about student blogging. Good luck with blogging and with your future studies! I commented on one of your later blog post, but I found this one also to be very helpful. I started blogging in August for my EDM310 class. My teacher is very particular about quality blogs, but I do not blame him especially since we are suppose to be on a college level. My next activity is creating are own blog post. You list of many different ideas are very helpful. I believe it is important especially with younger students to blog about something that will interests them. I think another idea for a blog post for younger students could be, what would they like to be or do when they grow up? Thank you again for another great blog post, it was very helpful. Hey great post about blogs! I run a blog myself covering technology that is geared and budgeted towards student living such as apps for phones and even accessories for tablets or computers. Check it out at campuslifetech.wordpress.com!